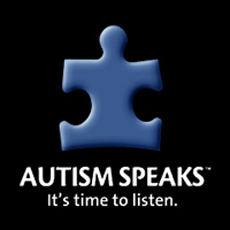 Float designed a unique interactive Kiosk for Autism Speaks, the foundation that supports children with Autism, which was featured during Autism Week at the Intrepid Museum in New York City. 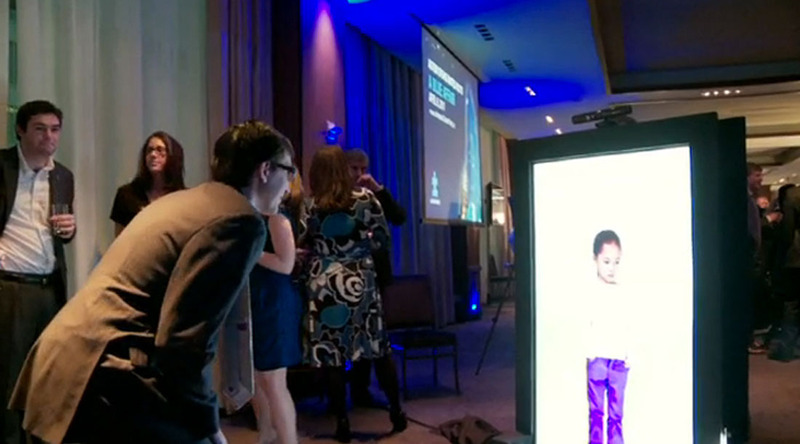 The concept: when a user approached, they saw a little girl at full scale on the large screen in front of them, and as they got closer to the image of the little girl, the girl would avert her gaze away from the user -looking in the opposite direction of the user's gaze. Float used their own head and face detection software in the installation, and created seamless loops of high resolution footage of the real life girl, so that the image was lifelike and reactive to the user's gaze in real time..